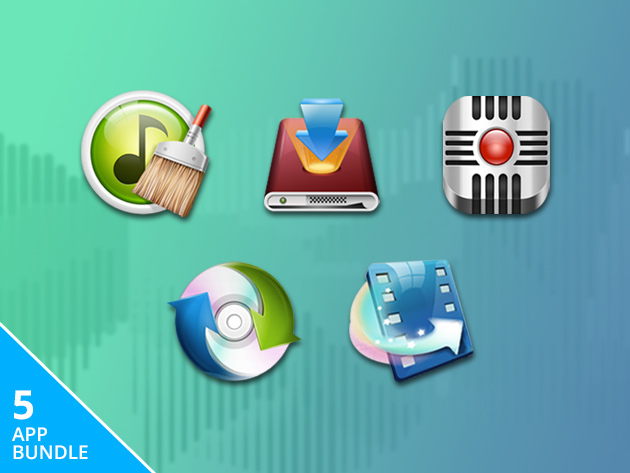 EXPIRED - Paddle's Mac Freebie Bundle with 10 apps absolutely for free - Mac-Bundles.com: Pay less for more apps! It has been some weeks since the last freebie bundle has been published. Today it’s time for a new one. 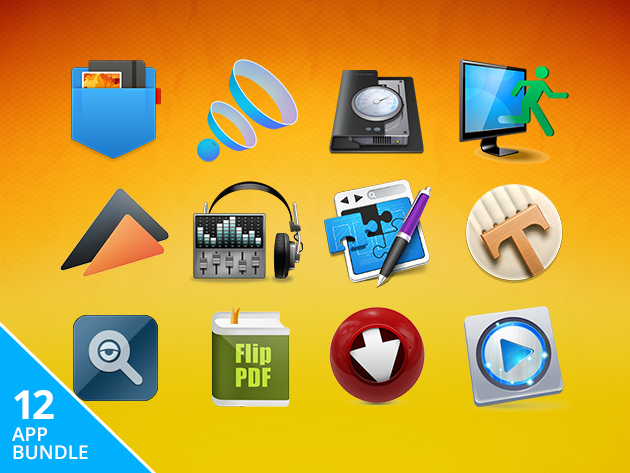 Paddle’s Mac Freebie Bundle contains a total of 10 free apps. 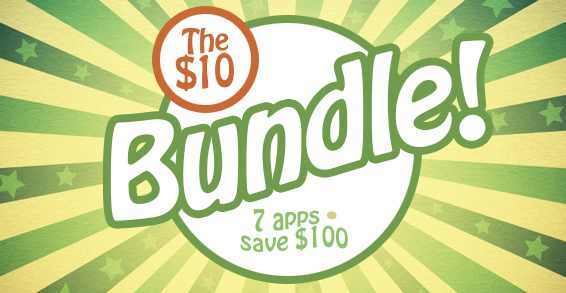 The only thing you have to to is to share the bundle via Facebook or Twitter. The bundle is offered until the 8th of december, so you’d better be quick. is a collection of PDF tools including combine, extract, encrypt, insert and compress PDFs. is a tool for showing files as text, decimal or hex. lets you record audio clips on your Mac. is photo management software with predefined effects. informs you about the latest apps and product deals. is a screen capture tool. is a PDF-Editor whicht also lets you annotate PDFs.